Col. James Clyde Lesseig was born and raised in the sooner state. He attended the University of Oklahoma, earning a Bachelor of Science degree. In 1961, he enlisted in the Marines. Later, he transferred to the U.S. Air Force to attend pilot training. He flew more than 200 combat missions in an F-4 over North and South Vietnam (SEA). 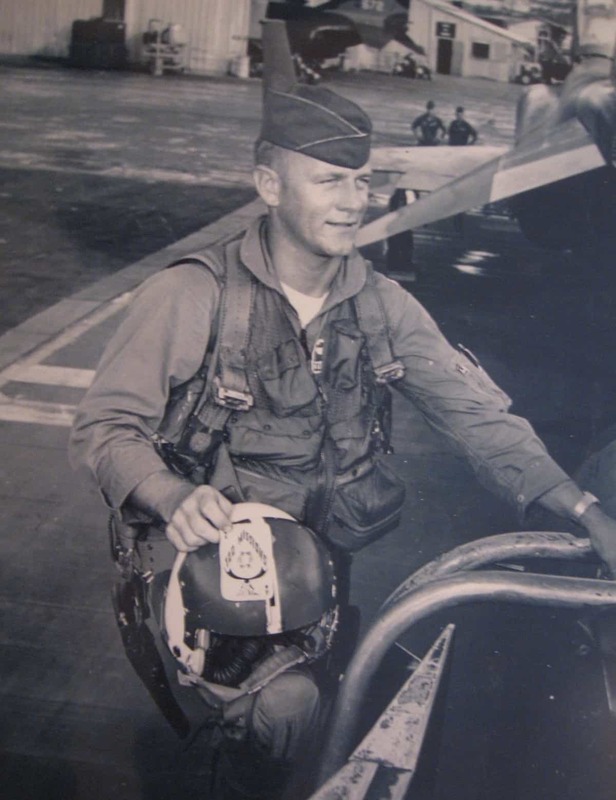 Returning from SEA, he was a T-38 flight instructor in Lubbock and San Antonio, Texas. He was then assigned to the Air Force Academy as an Air Officer Commanding. He returned to flying the F-4 in Alaska where he earned the first Air-to-Air Top Gun Award in F-4’s while assigned to the 43rd Tactical Fighter Squadron. In 1981, Col. Lesseig took his family to Europe serving NATO tours in Germany and Belgium. During those assignments he earned his Master’s Degree in International Relations. From there, he was assigned to the U.S. State Department in Washington, D.C. to study Arabic, ultimately using the language in Muscat, Oman, as the Defense and Air Attache. Col. Lesseig’s last duty assignment was in Turkey where he participated in Desert Storm and served as the Commanding Officer of the 7241st Air Base Group in Izmir. Col. Lesseig retired in 1992 to Monument, Colorado with his family.